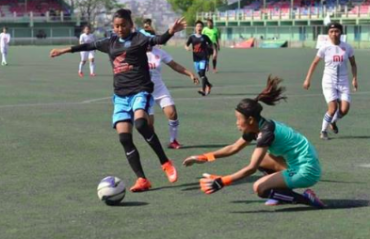 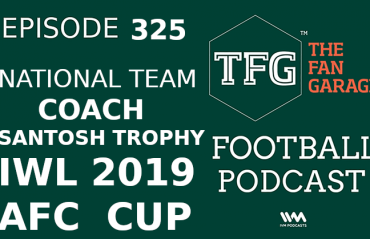 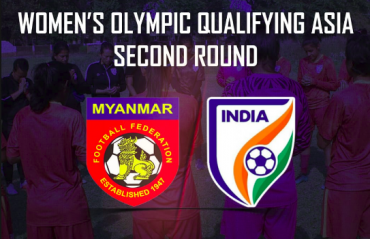 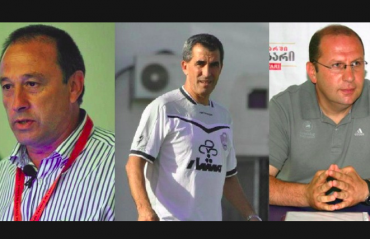 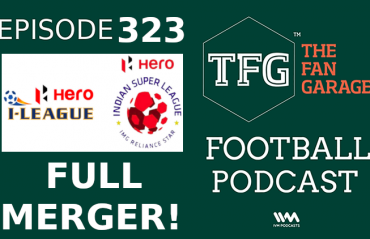 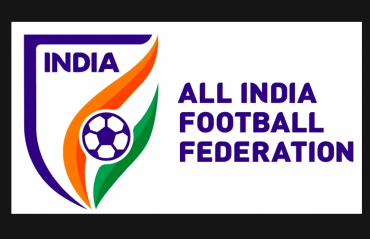 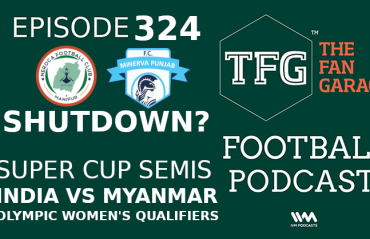 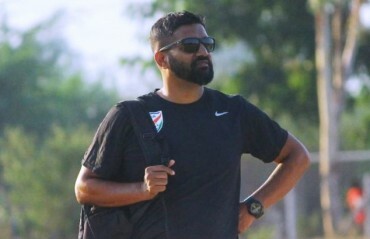 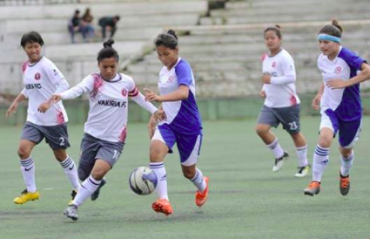 TFG Indian Football Podcast -- Jordan vs India Extensive Review - Defence Against Disasters! 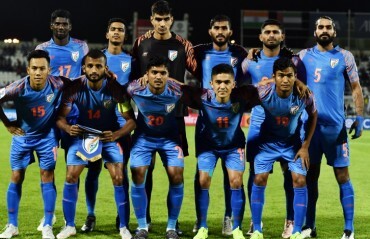 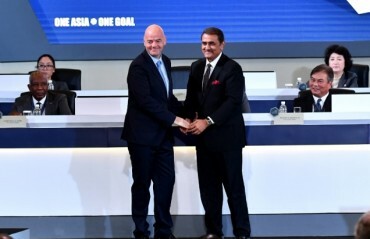 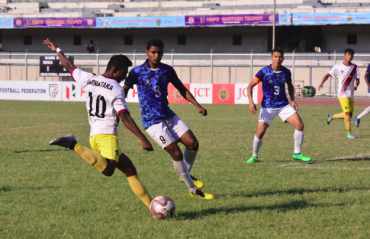 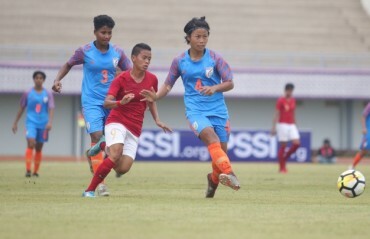 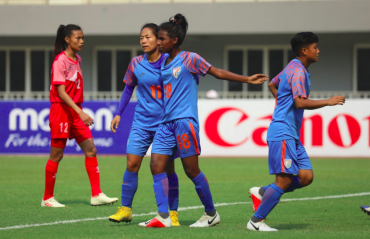 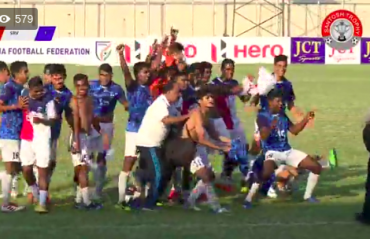 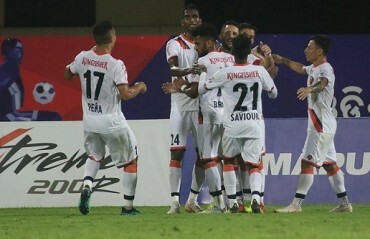 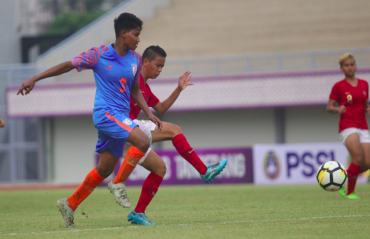 The international friendly between Jordan and India became much more than a football match when the Indian team went out to play the game with a depleted side thanks to long delays in their travel, and put on a resilient show against the hosts. 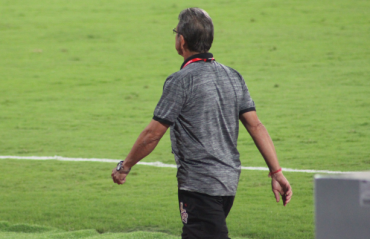 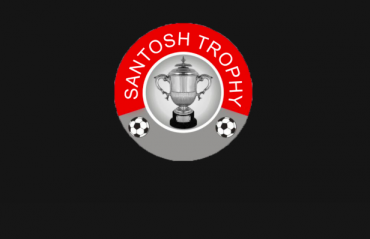 We go down to the nitty gritty of the match and the circumstances it was held under.